Headaches are one of the most commonly experienced forms of pain and one of the most frequent reasons to seek medical advice. Many headaches can be treated, managed or even cured. 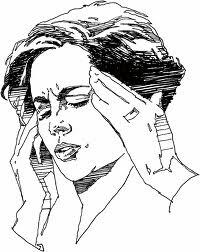 If you have any question regarding Headaches or Migraines please contact Rathmines Physiotherapy and Sports Injury Centre on 4975-1622.